주문후 약 15일 소요되는 백오더 제품입니다. 스텐인레스 2" 대형 삼각대 및 탑재중량 20Kg (15Kg + 5Kg)을 대폭 개선한 제품으로 미국에서 선풍적인 인기를 끌고 있는 제품입니다. 당 제품은 설계는 미국 아옵트론사에서 설계 하며, 제조는 중국의 광학 군수회사인 난징인스트로먼트에서 제조하는 회기적인 고투경위대 입니다. GPS 가 기본 내장되어 있어 어떠한 위치에서도 매우 손쉽게 관측대상을 쉽게 탑색할 수 있는 제품 입니다. Bigger! No doubt you’ve heard about the MiniTower™. Well, the MiniTower Pro™ has all the same, great technologies and features &#8211; just beefed up! 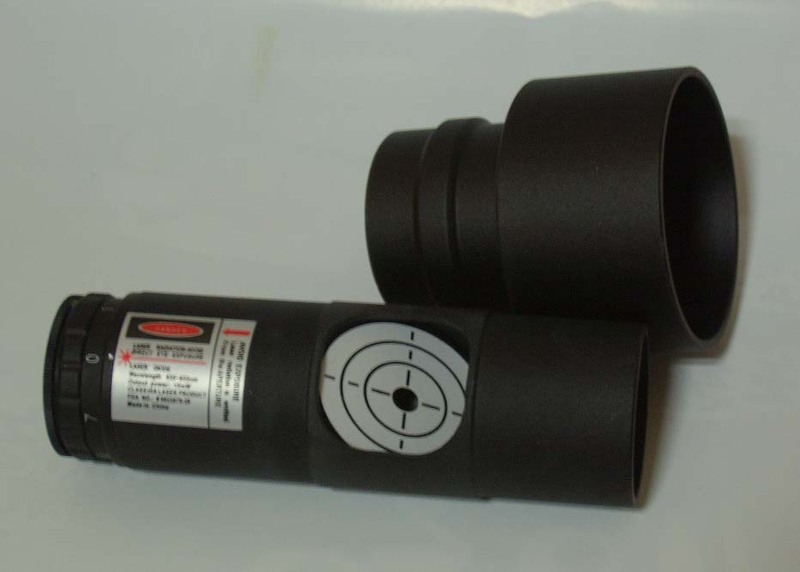 So, you can still mount two scopes on -- but now with more pay load. You can still track objects-- only now the encoder resolution is six times finer. 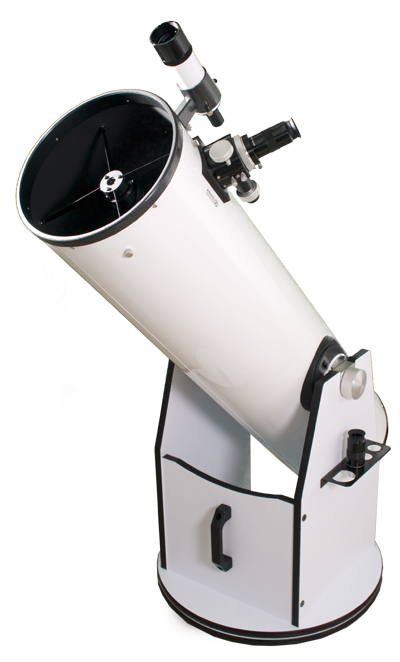 We’ve also added a two-inch stainless-steel tripod that is much taller for easier viewing with large scopes. So, go ahead and step up to the Pro! Extremely Portable With all the standard components (excluding the tripod) packaged in an alloy metal case, the MiniTower ProTM can easily be carried around in a car trunk or as an airline luggage. The whole system takes only 10 minutes to assemble. 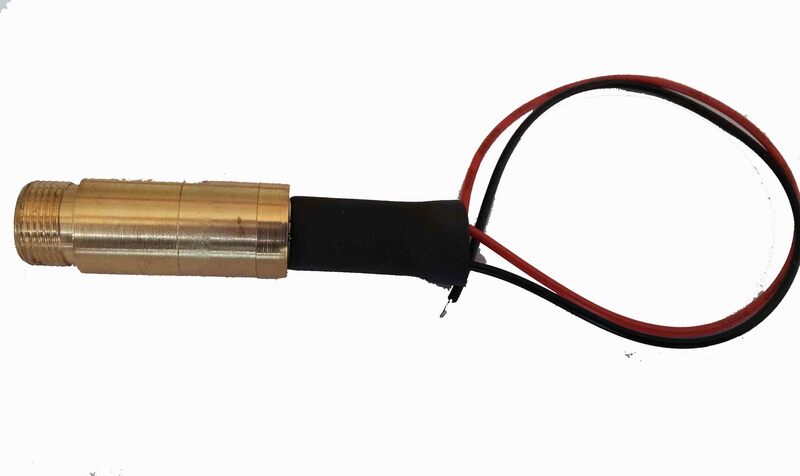 This unlimited portability, combined with the internal GPS, gives amateur astronomers extreme flexibility in selecting an observing location. Accurate GOTO and Tracking Equipped with the most advanced SmartStar® GOTO technology, MiniTower ProTM is one of the most powerful and accurate GOTO mounts. The standard 8401 hand controller offers the superb navigation experience with an 8 line LCD back-lit display, a 130,000 object database and a USB port for easy connection with ASCOM compliant PC planetarium programs. 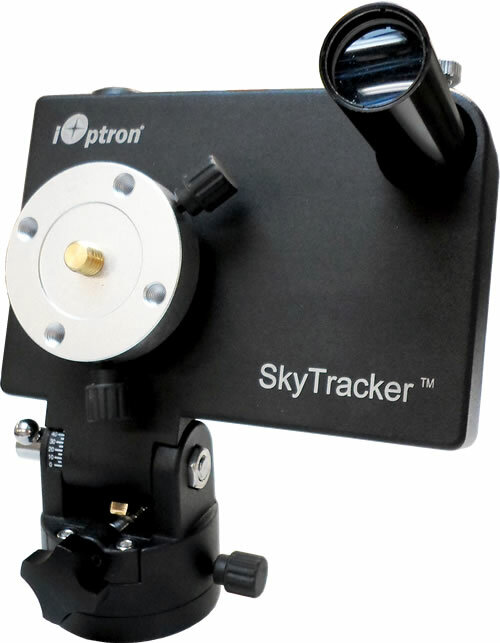 With a typical GOTO accuracy of 1 arc minute and the SmartStar® precision auto-tracking, the MiniTower ProTM will consistently bring the celestial object of your choice to the center of the eye-piece and keep tracking for hours. 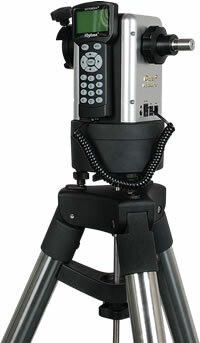 Additional Unique Features Powered with other features such as automatic over-current protection, automatic clutch protection for both axes, easy 3-point level adjustment, dual scope setup with two dovetails and much more, the MiniTower ProTM is one of the most user-friendly GOTO mounts available today. Payload: 33 lbs. and 10 lbs. Payload 33 lbs. and 10 lbs.